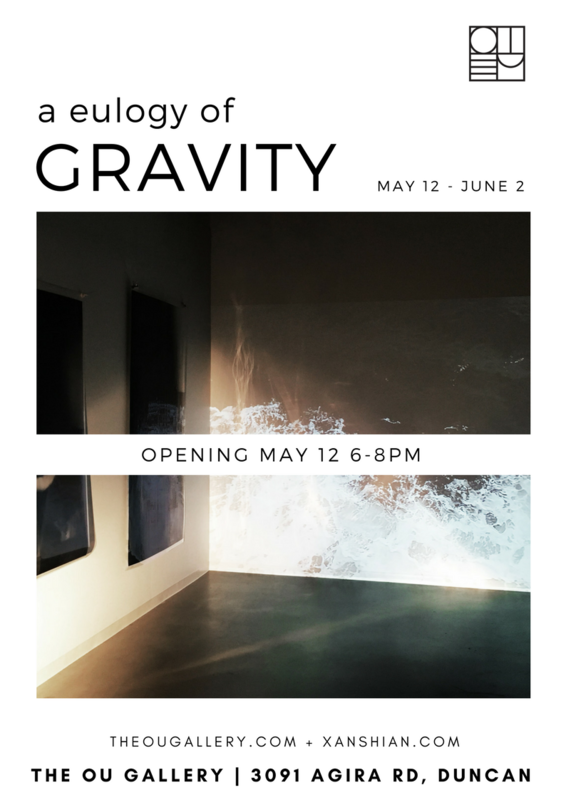 A Eulogy of Gravity is an interdisciplinary exploration into the factions of memory which exist within, inform and predict our lives. Based on two similar experiences of drowning in a swimming pool in Seville, both times held below the surface by a friend at the age of four, the project uses the element of water and the moment of suspension as catalysts for exploring other types of trauma and memory. Eulogy of Gravity expounds on the idea that memories as moments in time are cyclical; they return upon themselves, repeat and multiply as threads which wind, shift and ultimately break. They become embedded in the sequence of our DNA and transfer across the span of a life to subsequent generations.